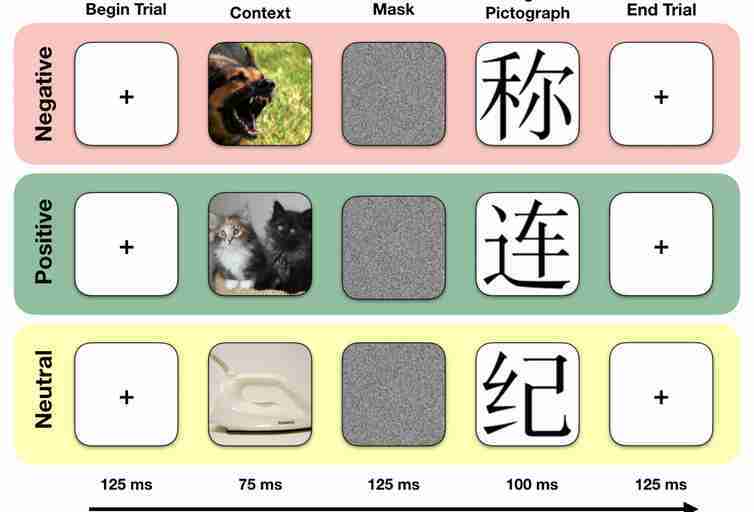 Physical states appear to shape emotions and cognition. Here’s why — along with a few steps on how to avoid becoming hangry. Many people feel more irritable, annoyed, or negative when hungry — an experience colloquially called being “hangry.” The idea that hunger affects our feelings and behaviors is widespread — from advertisements to memes and merchandise. 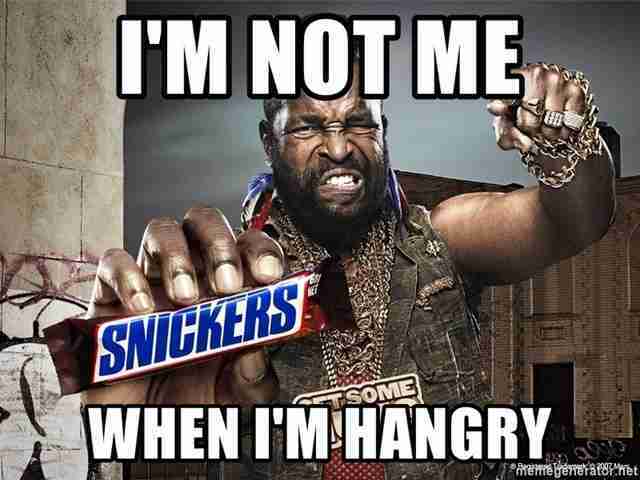 But surprisingly little research investigates how feeling hungry transforms into feeling hangry. Prior studies show that hunger itself can influence mood, likely because it activates many of the same bodily systems, like the autonomic nervous system and hormones, that are involved in emotion. For example, when you’re hungry, your body releases a host of hormones including cortisol and adrenaline, often associated with stress. The result is that hunger, especially at greater intensity, can make you feel more tense, unpleasant, and primed for action — due to how these hormones make you feel. To test whether hungry people are more likely to become hangry in negative situations when they aren’t focused on their feelings, we designed three different studies. In the first two, run online with US adults, we asked people — some hungry, some full — to look at negative, positive, and neutral emotional images. Then they saw an ambiguous figure: a Chinese character or pictograph they’d never seen before. We asked participants whether they thought the pictograph meant something pleasant or unpleasant. Affect-as-information theory also suggests that people are more likely to use their feelings as information about the world around them when those feelings match the situation they’re in. Hunger likely only becomes relevant in negative situations because hunger itself produces unpleasant feelings — making it easier to mistake the cause of those feelings to be the negative things around you, rather than your hunger. In the final study, we recreated in the laboratory a frustrating situation to test how hunger and awareness — or lack thereof — might cause hanger. 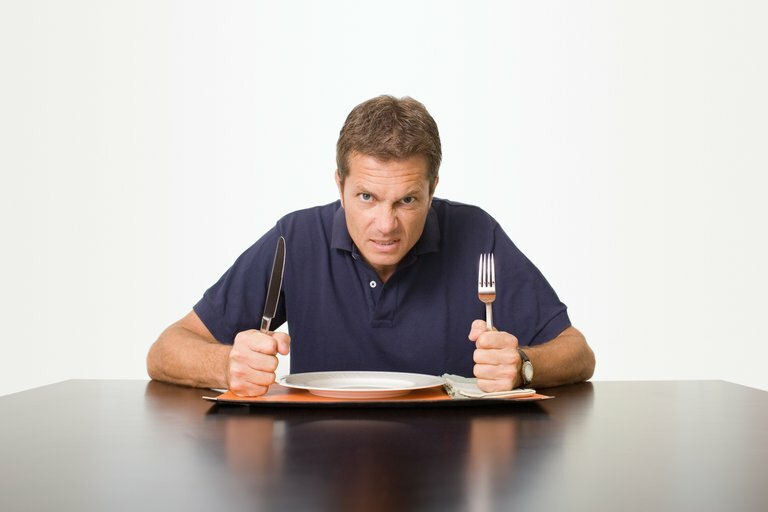 It turned out that hungry people who hadn’t focused on feelings beforehand exhibited more signs of being hangry. They reported feeling more stressed, hateful, and other negative emotions and rated the researcher as being more “judgmental,” compared to full individuals and the hungry people who did write about emotions earlier. These findings suggest that feeling hangry occurs when your hunger-induced negativity gets blamed on the external world around you. You think that person who cut you off on the road is the one who made you angry — not the fact that you’re ravenous. This seems to be a fairly unconscious process: People don’t even realize they’re making these attributions. Our data suggest that paying attention to feelings may short circuit the hangry bias — and even help reduce hanger once you notice it. These studies alongside other emerging science suggest that our bodies can deeply shape how we think, feel and act — whether we realize it or not. We’re generally aware that emotions like feeling stressed can influence our health, but the reverse direction is also true. Our bodies and physical health have the power to shape our mental lives, coloring who we are and the way we experience the world around us. First, it may seem obvious, but pay more attention to your hunger. People vary a lot in how sensitive they are to hunger and other bodily cues. Maybe you don’t notice you’re hungry until you’re already ravenous. Plan ahead — carry healthy snacks, eat a protein-filled breakfast or lunch to give you lasting energy — and set yourself reminders to eat regularly. These basic precautions help prevent you from becoming overly hungry in the first place.